Welcome to BTH Reviews! Today we want to share some great book releases on August 29th, 2017. Although there are tons more books coming out today, these are the ones I thought sounded good. I searched the following genres: mystery, cozy mystery, thriller, romantic suspense, urban fantasy, fantasy, historical romance, and paranormal romance. Because we don’t typically read young adult, I excluded those books from my search results. I did it. I became someone else. I narrowly avoided the deaths of my loved ones, not to mention my own. Now I’m suffering the consequences. A powerful being has left this world, and those less qualified are descending like vultures to consume what’s left. This is the vacuum I’m living in, caught between one of the most vicious vampire covens in New Detroit and a goblin gang who wants me dead. But vampires and goblins are the least of my troubles. The Fae Council wants to keep my fiendish former master imprisoned, and it’s going to take an army to convince them otherwise. It’s a good thing I know where to get one. The third book in the hilarious action-packed urban fantasy series by USA Today Bestselling Author, Erin Bedford. Everything seems to be going Mary’s way now that she has love in her life. A great job, no demon possessions in sight. But things go sour when she realizes the person she knew has secrets of their own. 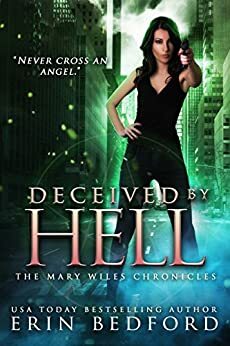 With every new development pointing to betrayal, Mary will be damned if she let hell stand in her way of being happy. Hell hath no fury like an angel scorned. A broken portal, fading magic, and a hunger to reclaim her world. 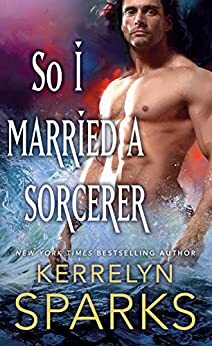 After five years in hiding, Raina Raeylle, heir to the light fae court, returns to New York City to try and salvage her fading magic. But with the portal to her world destroyed, and the city overtaken with the evil dark fae who would kill her in an instant should they discover who she is, she has little hope of finding solace. 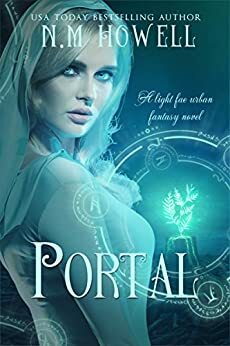 Determined to discover if her people and her world are still alive, Raina conceals her identity and joins the Dark Fae Academy built over the remains of the portal to try and uncover the truth about her realm’s demise. Will raina succeed before the dark fae discover her true identity? Or will she succumb to the same fate as the portal to her world? We hope you enjoyed seeing these book releases on August 29. Stay tuned for more new books! To see our complete August list, please visit our August 2017 Book Releases page.